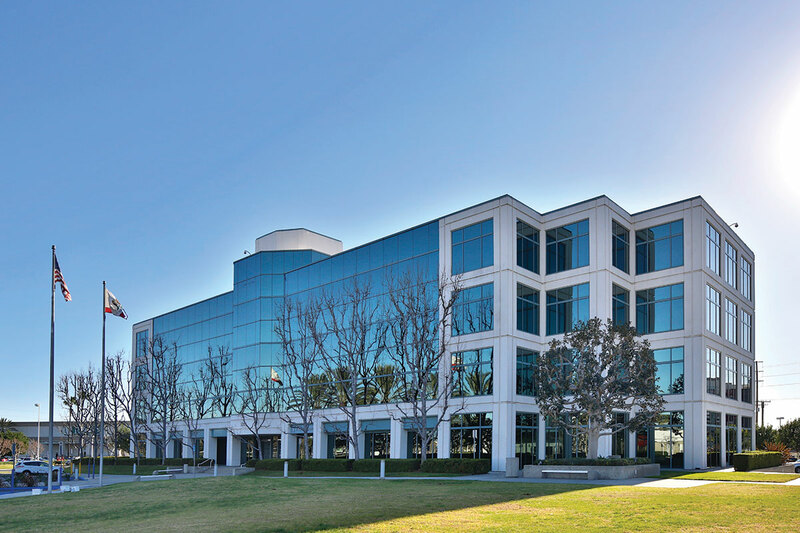 In 2016, Hines acquired Pacific Center, a four-building office campus totaling 143,560 rentable square feet on 15.5 acres in Anaheim, California. 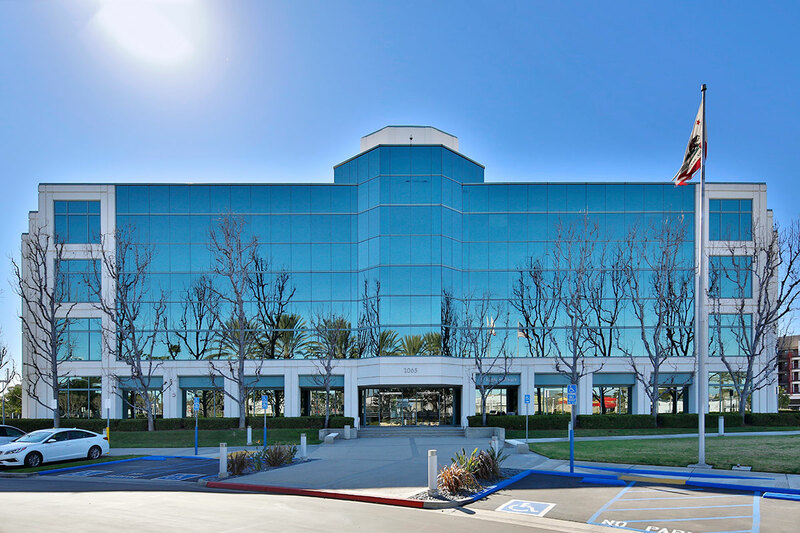 The mixed-use complex was completed between 1985 and 1991 and consists of Class A office space, retail, flex industrial, and excess land for future multifamily developments on which the firm will pursue approximately 400 units of apartment entitlements. 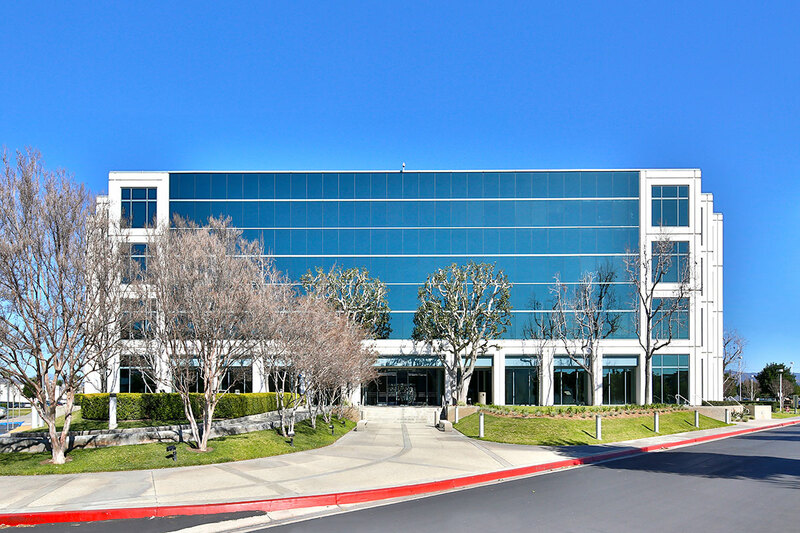 Hines will also pursue strategic capital upgrades for the retail space; as well as the office lobby, restrooms, and common areas.